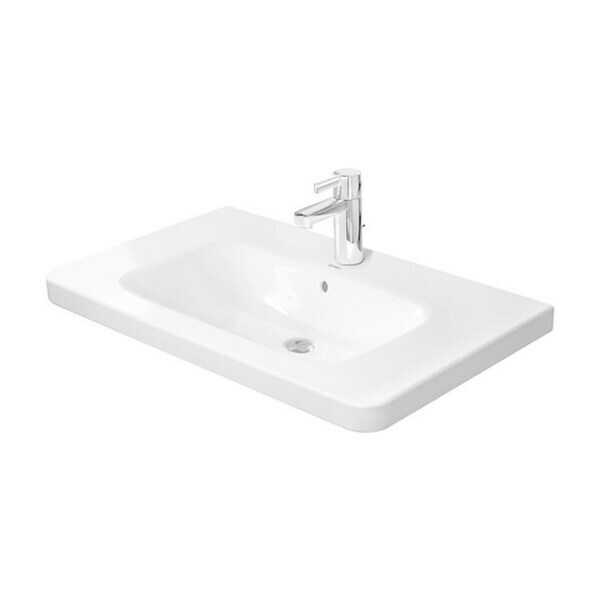 Update your bathroom with this Duravit Furniture basin. The sturdy porcelain ensures the sink survives even the most rambunctious of children, while the classic white color easily blends in with bathroom decor. Dimensions 23.0 In. X 36.0 In. X 11.0 In.